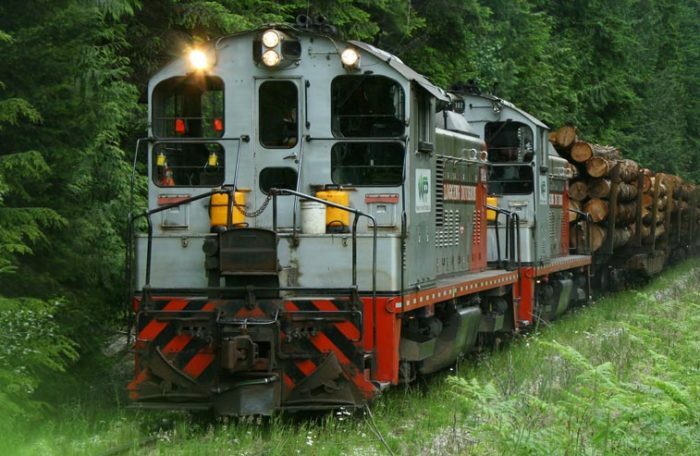 From June 4 to July 20, Western Forest Products conducted a public consultation on how best to recognize the legacy and contribution of the Englewood Train to the North Island. The train was in operation for over 100 years and is believed to have been the last operating logging railroad in North America. During the public consultation a broad range of methods were used to promote and facilitate feedback from the Regional District of Mount Waddington, First Nations, public advisory groups, as well as employees and former rail employees. This included a community open house, social media activity, meetings with key stakeholders and a public survey. We thank everyone who took the time to participate in the consultation and share your input to help shape this recognition. As a result of feedback received, Western will honour the Englewood train through the installation of rail memorabilia at Woss Heritage Park. We also heard interest in converting portions of the rail bed into a trail. Western is committed to working with ‘Namgis, on whose traditional territory the rail bed is located, in any exploration of establishing a trail along the rail line. Further work will now be done in collaboration with the District of Mount Waddington to commemorate the legacy of the train through installation of rail memorabilia at Woss Heritage Park. More information regarding the details of the rail memorabilia will be available as this work proceeds. You can read the full results of our public consultation here (2.7 MB).